The official lyric video for the osng “1000 Years” from San Francisco Bay Area metallers VICIOUS RUMORS can be seen below. The song is taken from the band’s twelfth studio album, “Concussion Protocol”, which was released on August 26 via SPV/Steamhammer. 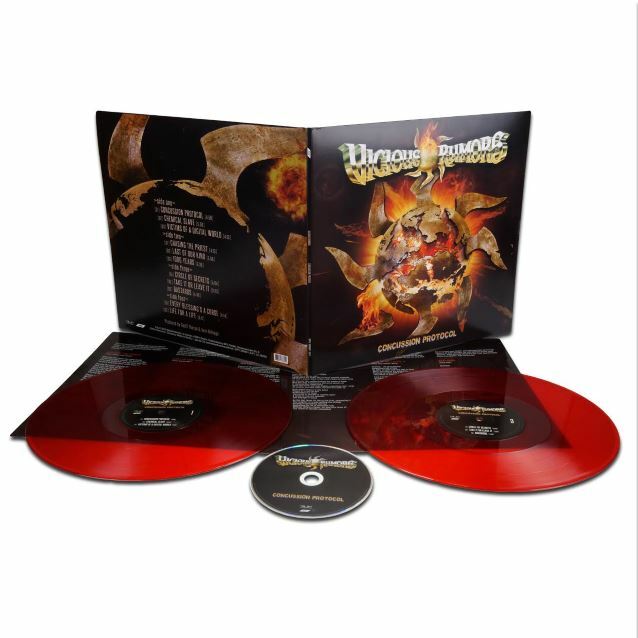 It was made available as a digipak version (including a poster), on 2LP gatefold red vinyl and as a digital download. The CD features eleven brand new songs and tells a chilling story of an armageddon by a global killer asteroid and how humanity unravels in the wake of the news. It’s the first concept album for the band. “Concussion Protocol” was produced by guitarist Geoff Thorpe and longtime co-producer and engineer Juan Urteaga at Trident studios (MACHINE HEAD, TESTAMENT, HEATHEN, EXODUS, DRAGONLORD) in Pacheco, California. 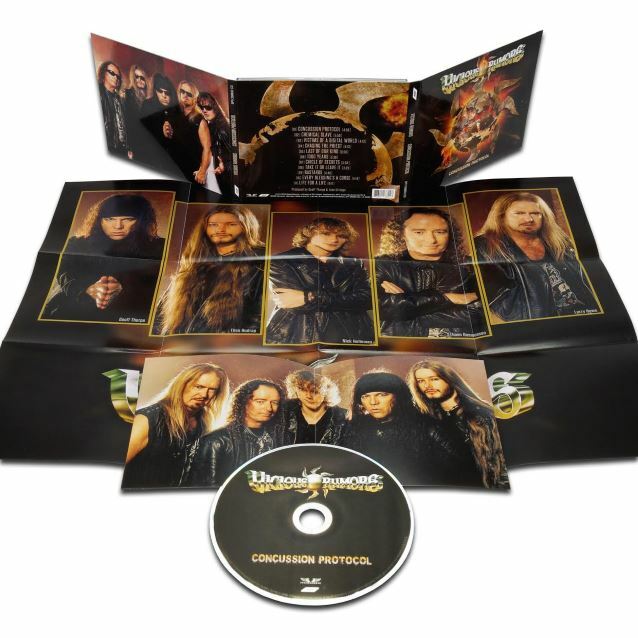 Guest solos by VICIOUS RUMORS brothers from the band’s rich history, Brad Gillis (NIGHT RANGER, OZZY OSBOURNE) and Steve Smyth (NEVERMORE, TESTAMENT, FORBIDDEN) only add to the madness. 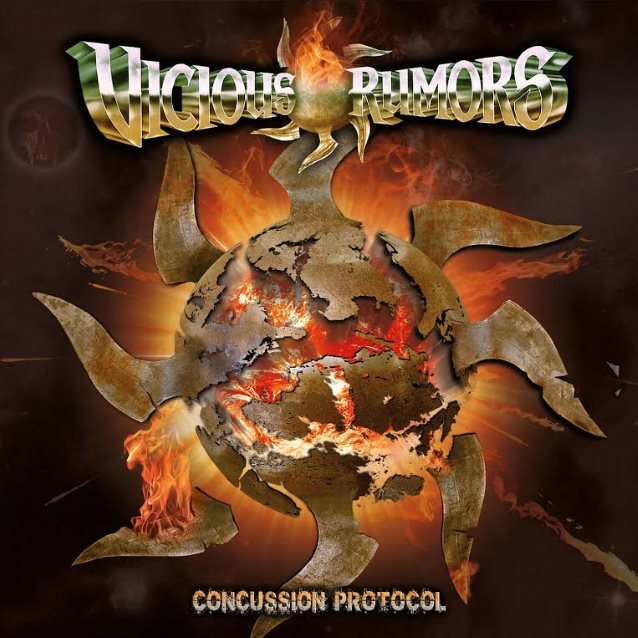 VICIOUS RUMORS will support DIRKSCHNEIDER on a European tour from October to December.